NEXT | Who is your least favorite Overwatch hero? It’s been about a month since Imperius danced his way into the Nexus in Heroes of the Storm and we’ve finally gotten the first information on how the rest of the year will shake out. 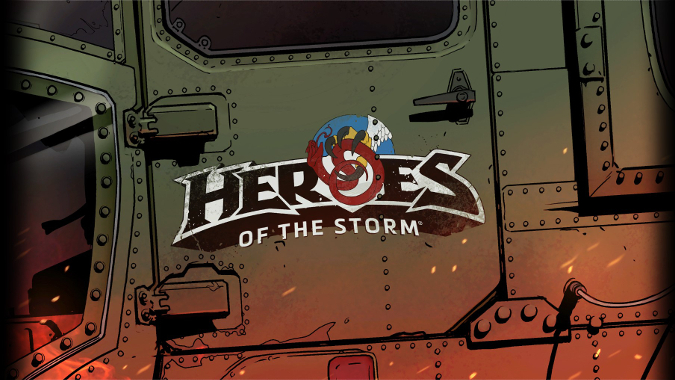 With the restructuring and shrinking of the Heroes developer team, we weren’t going to be getting the usual cavalcade of skins, events, heroes and maps that we’ve been used to. Production Director Kaéo Milker gave us an update that details some big changes to how we get skins and mounts and mentions the next event coming in March. There are also plans for a Reddit AMA later this month to address matchmaking updates and the hero role overhaul. Kaéo also says that a new hero is “right around the corner” but doesn’t have any more details for us. Right now if you’re interested in getting one of the alternate skins for a hero, you’d more than likely have to buy it as part of a bundle. When the Resistance patch comes out on Tuesday you’ll be able to buy all skins individually using the real money currency: gems. If you really want just the Infiltrator Deckard Pain, but not either of the other two variations you’ll be set. If you spent most of your gold buying the Barko Polo mount — who was based on real-life good dog — don’t fret. You’ll be able to convert any remaining gold to shards which will let you buy any item for the game currency. I’m glad this is finally happening. There have been a few skins that I wouldn’t mind dropping a couple of bucks on, but I really couldn’t justify buying twenty dollar bundles just for Cuddle Bear Stitches — especially when I already have so many other Stitches skins. A new balance patch drops alongside the Resistance skins this week. Abathur gets some tweaks that will reward being closer to the action, as well as making some of the talents for Carapace baseline. Ana also gets some tweaks aiming to promote greater diversity in talent choices. At long last Rehgar gets back the ability to self-cast his Ancestral Heal ultimate again. Nothing felt worse when you knew you could save yourself, but they wouldn’t let you use the ability on yourself. 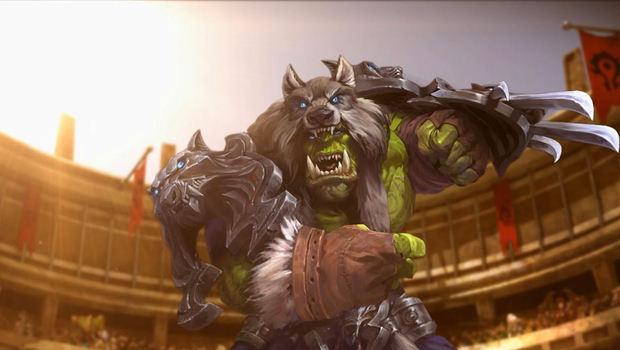 It made Rehgar a very priority target in team fights. These changes all seem to be things that drastically change the hero for high-level play — something which could be easier for them to do now that they’re not running the pro circuit as well. Right now we don’t have information about the Heroes dev team’s concrete plans beyond the currency changes and the news of a spring event next month. It sounds like they’re planning an event per season — but we’ll have to see if their new reduced development cycle allows for it.